Johan te Velde of Double Loop has just finished an evaluation on the international NGO Crisis Action. Crisis Action was founded in 2004. It was clear that up-to-date information, clever coordination and efficient campaign tactics would be needed to compel world leaders to take action to protect civilians. Now, 10 years later, Crisis Action is filling exactly this niche, not only in the UK but also at the international level through its offices in Brussels, Cairo, London, Nairobi, New York, Paris and Washington DC. Crisis Action works with individuals and organisations from global civil society to protect civilians from armed conflict. Crisis Action is a catalyst and convenor of joint action whose work behind the scenes enables coalitions to work quickly and effectively. As a coordinating body Crisis Action seeks no public profile or media spotlight; it is the voice of the coalition that matters. 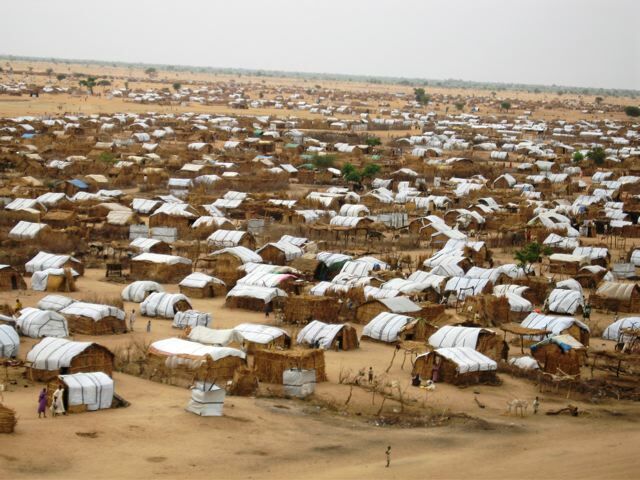 Current Crisis Action campaigns are about Sudan and Syria. In addition, there are a number of short term emergency response campaigns reacting to upcoming crises in for instance the Central African Republic and South Sudan. It proved to be a treat to be allowed to look behind the scenes of an organisation that is really on top of the latest developments in the campaign dossiers and that manages world wide campaigns and taken together, act as one team capable of implementing worldwide campaigns. I particularly liked the open and professional atmosphere, its nimbleness and light touch management which inspires people and organisations about what a coordinated approach, – when well organised – of joint civil society activities can achieve. Experiences from Crisis Action are very useful for Dutch civil society organisations. Particularly now that the Dutch government is shifting civil society support from service delivery towards a focus on lobby and advocacy. The Dutch Ministry of Foreign Trade and Development Cooperation highlights in its letter to Parliament (Cooperation with the civil society in a new context, 9 Oct 2013), quoting a WUR research, the importance of coalition formation and speaking with one voice as a prerequisite for agenda setting. Furthermore, it reads that ‘ results depend very much on external circumstances. This means a high degree of flexibility and continuous strategic adaptation is required. The crux of advocacy lies in maintaining good relations and mutual trust’. It is exactly on these issues that Crisis Action excels.